Whilst many energy efficiency devices may require significant investment, there are some which don’t. The eCube for example is a simple device that reduces the amount of electricity used by refrigerators and can according to the manufacturers ELS, savings between 15% and 35% can be achieved. The device is straight forward to fit, requires no maintenance and may even outlast the host refrigerator and most importantly pay for itself within one year. The science is on the face of it quite simple. 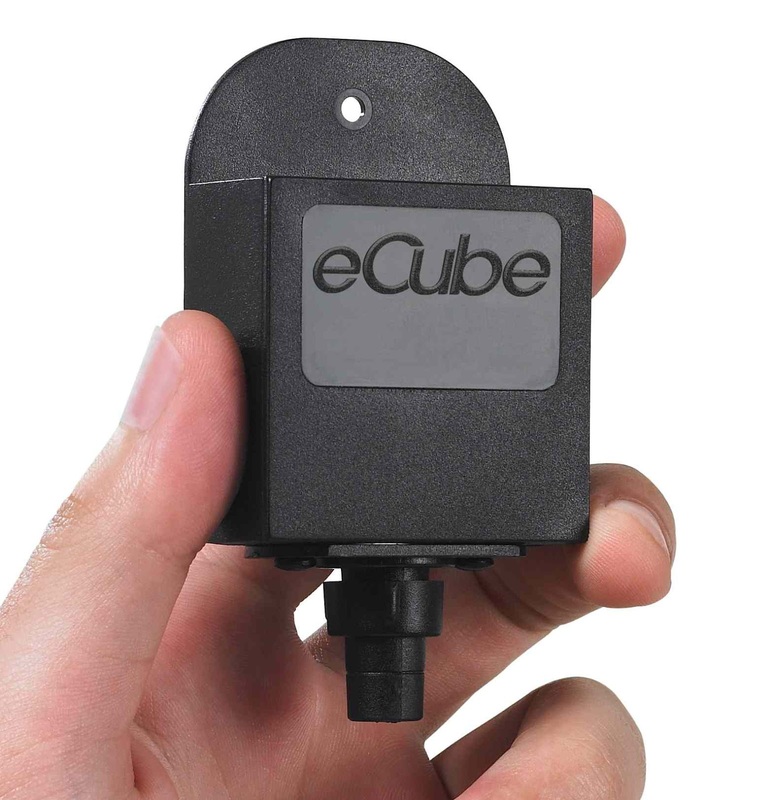 The eCube reduces electricity consumption by simply converting the refrigeration unit from measuring Air Temperature, which is highly volatile, to measuring Product temperature, which is far less volatile. It does this by encasing the temperature probe with a food simulent that has been designed to mimic the thermal volatility of fish and will last for at least ten years (probably many more). Once done the refrigerator unit now responds to the temperature changes of Product, not Air. As a consequence of the above the refrigerator will work with a longer off cycle which will allow a pressure equalisation between the high and low pressure parts of the refrigerant within the refrigeration system, allowing a softer start from a cooler system, thus avoiding compressor trip caused by high pressure or an unbalanced system. i.e. lower amperage clean start obtains a maximum efficiency far quicker (with a further energy saving). The electrical starting component and devices used on refrigeration equipment have an engineered life span, so the less maximum power use of these components will extend the reliability of the components, reducing refrigeration failure. Thus using eCube will extend the life of the starting devices and in turn result in the refrigeration equipment, experiencing fewer breakdowns and engineer call outs.